How strong are high security key cabinets? CIC Technology’s C.Q.R.iT eXtreme high-security key cabinets are renowned throughout the country for their strength. 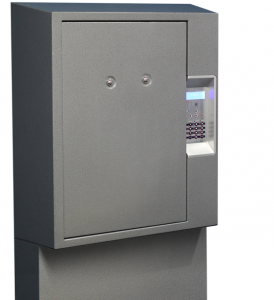 In fact, CIC is the only manufacturer with an electronic key cabinet approved at Security Level 3 and Security Level 4. The requirements to have a product certified at these levels are tough – the cabinets are evaluated and tested on strength and their difficulty to penetrate. So, what goes into making the C.Q.R.iT Extreme key cabinets so strong? CIC Technology’s C.Q.R.iT eXtreme electronic key cabinets are as strong as they come in Australia and it all starts with the incredibly robust construction. The external body of the cabinet is made with steel at least 1.6 mm thick and is welded into a single piece unit. Then comes the three-point locking mechanism with thick metal pins that bind into the body of the cabinet. It is incredibly difficult to remove the door when each edge is bound strongly to the rest of the cabinet. Inside the door sits an anti-drilling plate, designed to make tampering with the lock almost impossible. There are double returns on all the edges and baffling plates where any cables enter the cabinet. The eXtreme key cabinets are available in 3 different sizes to manage 25, 50 or 100 keys. Another key feature of CIC’s high-security cabinets is the integrated night lock, which adds an extra layer of security above the normal permissions that can be set. The night lock is essentially an override lock that disables the entire cabinet. The intent is that at the end of a shift or day, a supervisor will set the night lock, after which the cabinet cannot be accessed. Even if you are an authorised user, you won’t be able to open the cabinet – it’s a level above the regular permissions and locks everyone out. At the beginning of the next morning or shift, the supervisor has to come along and unlock the night lock to re-enable the cabinet for everyone to use. There are two versions of the Extreme cabinets, one for Security Level 3 (eXtreme L) and one for Security Level 4 (eXtreme T). The only difference between these two cabinets is what type of night lock is used. The eXtreme L has a Class-C Bi-Lock that’s operated with a key, whereas the eXtreme T uses a Class-B tumbler. Same user return – specify that the person who removed the key must be the one to return it. Dual authentication – every user must present two forms of identification to access the cabinet (typically Prox card and PIN). Multi-custody sign out rules – require two authorised users to be present at the cabinet for sensitive keys to be released. You don’t have to worry about software breaches either – communications between the cabinets and the KeySecure software database uses 256-bit AES encryption. This ensures the physical strength of the cabinets isn’t undermined by a weak software implementation, as the software is just as robust as the cabinet itself. 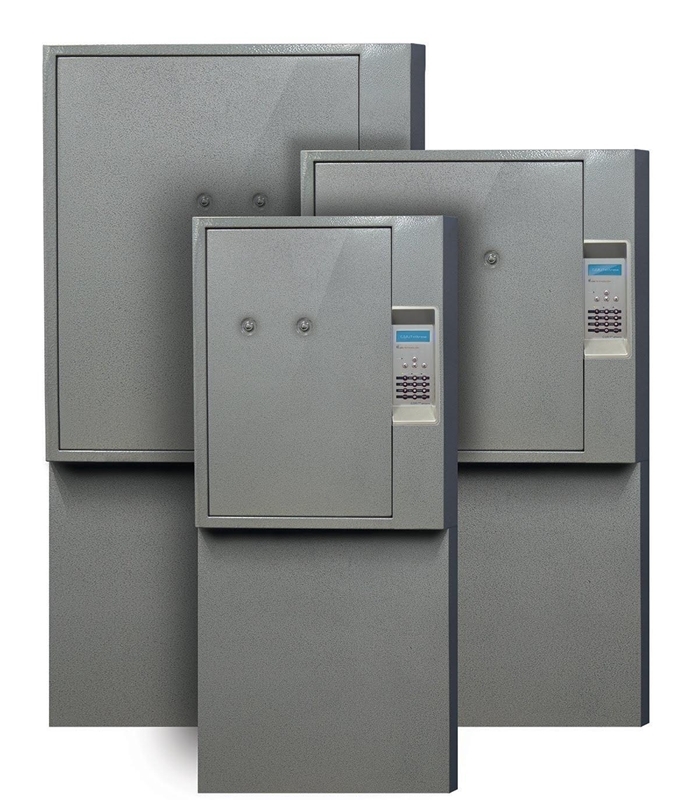 To learn more about CIC Technology’s high-security key cabinets, request a free demo today. A member of our team can run you through the features that will be most valuable to your business. Prevent Burglaries – Try One of Our Lock boxes Today!